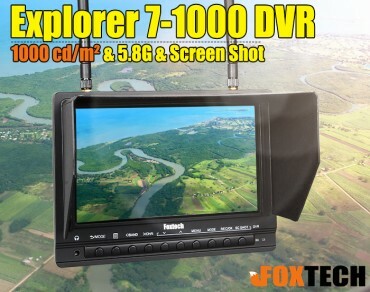 Earn you 22 reward points. 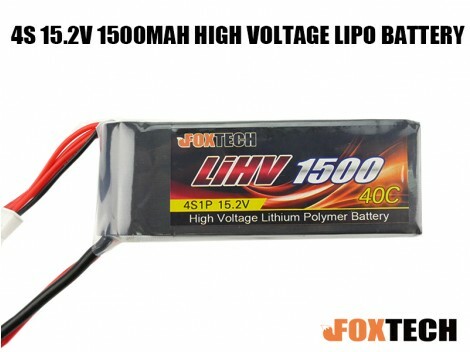 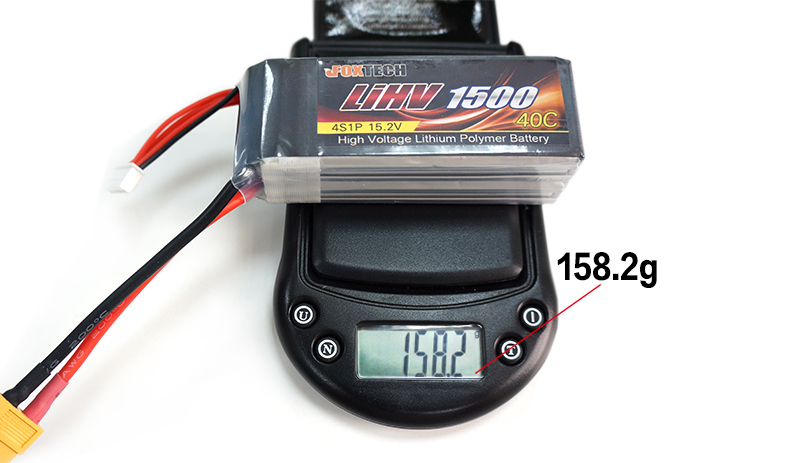 Foxtech 15.2V 4S 1500mAh High Voltage Lipo Battery is designed to hold a voltage of 4.35v per cell instead of the standard 4.2v per cell, which brings more power to your aircraft for better overall performance and longer run time,especially suits to FPV racing drone. 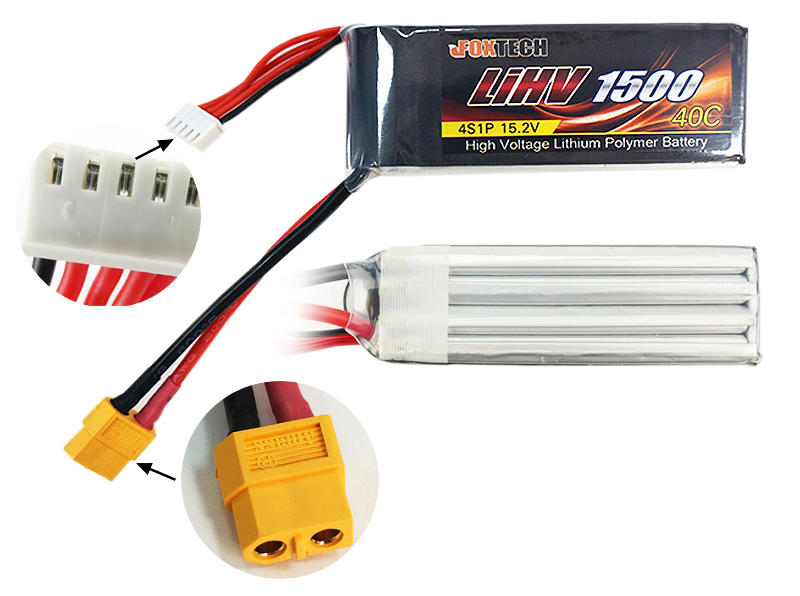 PLEASE NOTE: While the LiHV batteries will work with all standard LiPo chargers, you will need a charger with a LiHV mode,e.g iCharger 406 DUO, iCharger 308 DUO, Radiolink CB86-PLUS etc to charge batteries up to the full 4.35V per cell and get the extra performance it offers.